Igor started playing football professionally aged 17 years old in Brazil. During his 13 years playing professionally, Igor has played in the Brazilian 2nd Division, Spanish League 2nd Division B, FFA Cup (Australia) and more. Igor’s career has given him the opportunity to play in 6 Countries across 4 Continents including Brazil, Spain, Sweden, Switzerland, Singapore and Australia. 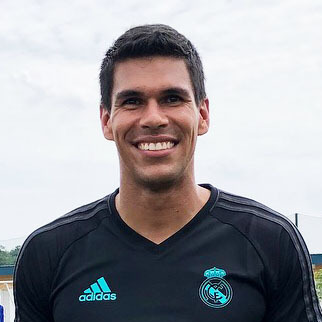 Upon his retirement from professional football in 2015 Igor begun his journey as a member of Real Madrid Foundation Football School's permanent coaching staff in Singapore.